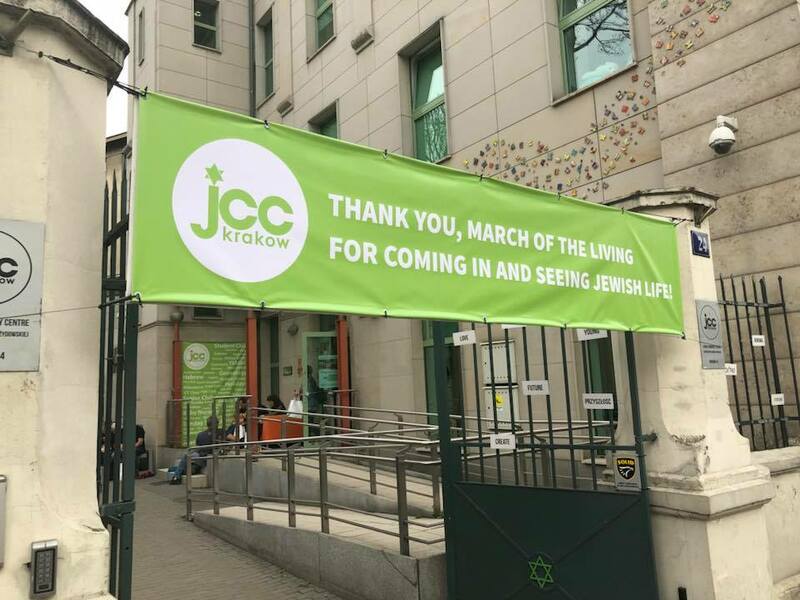 See how The March can change lives. 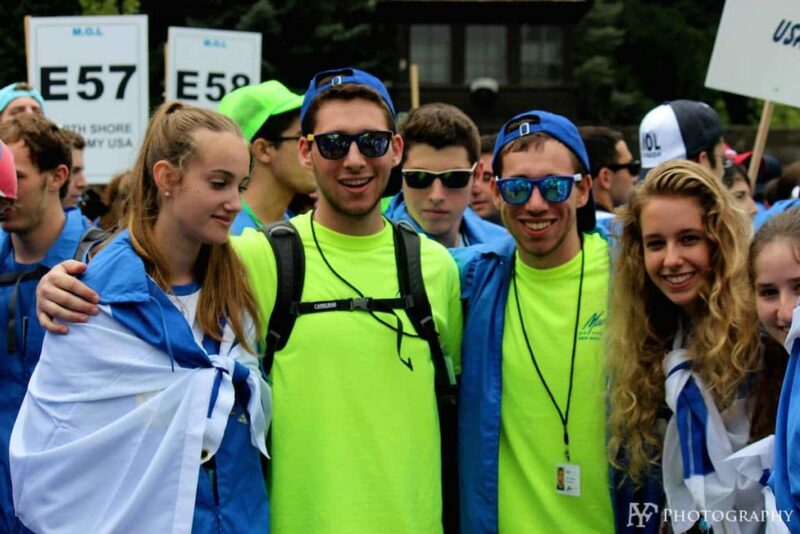 The March of the Living can be a transformative for both you and your teen. 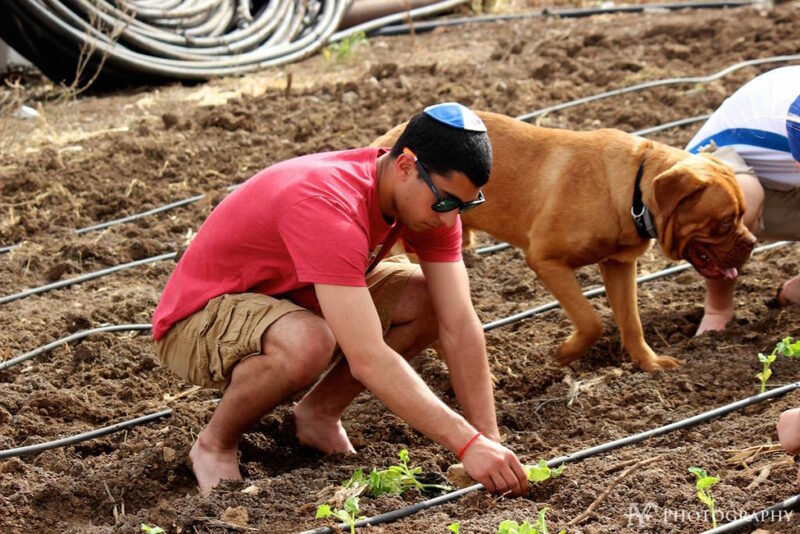 Take a few moments to watch how this teen’s life was changed and apply today. 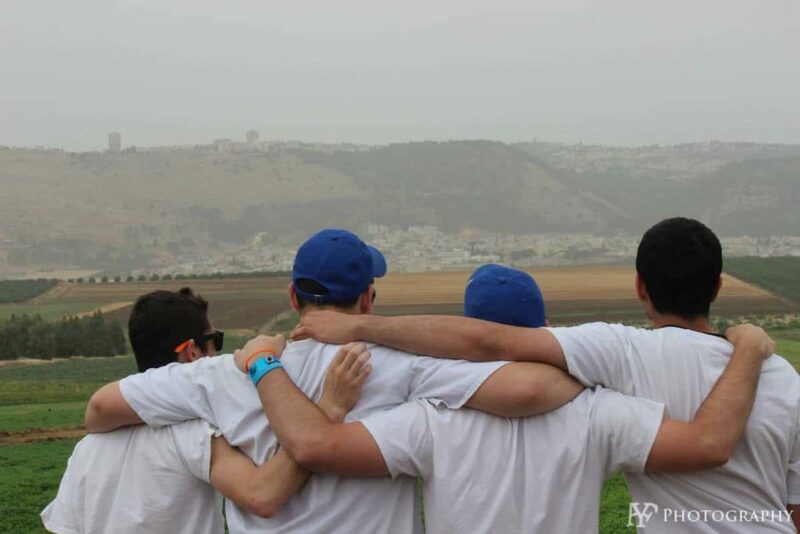 Register for “The most exciting program of its kind”. 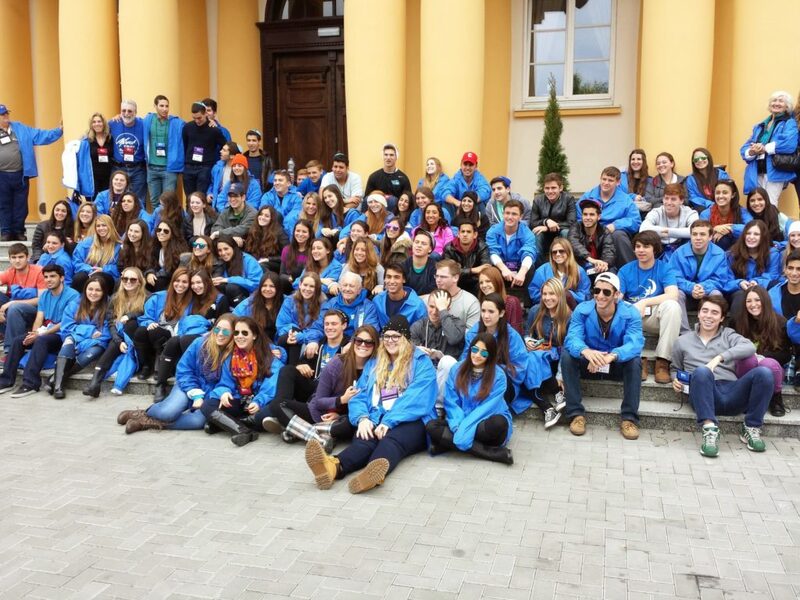 Join 13,000 teens from 50 countries! 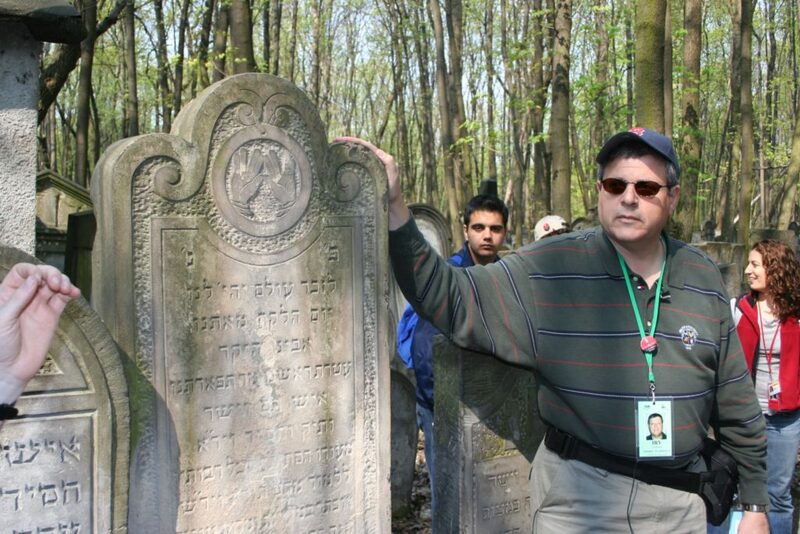 MOTL, in its 30th year, inspires participants to become knowledgeable, active community leaders. 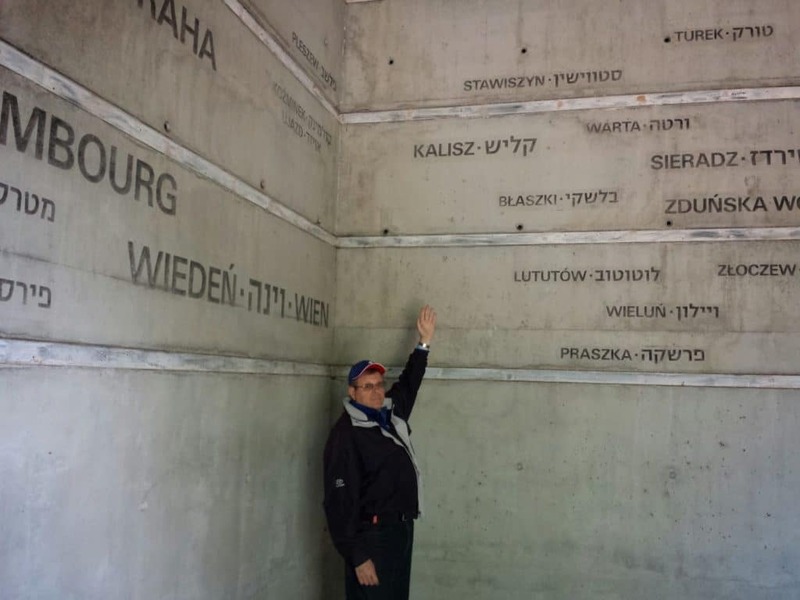 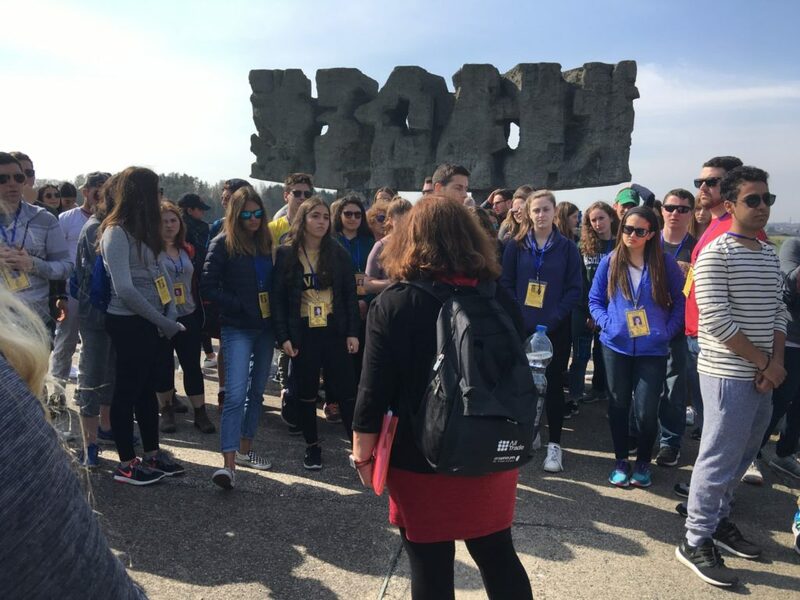 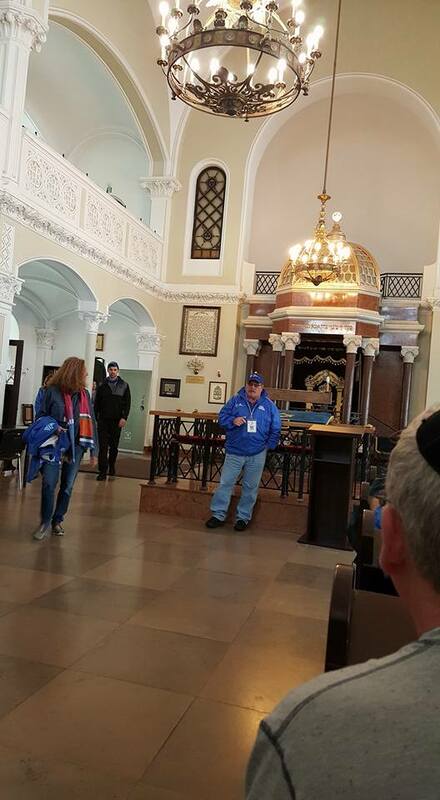 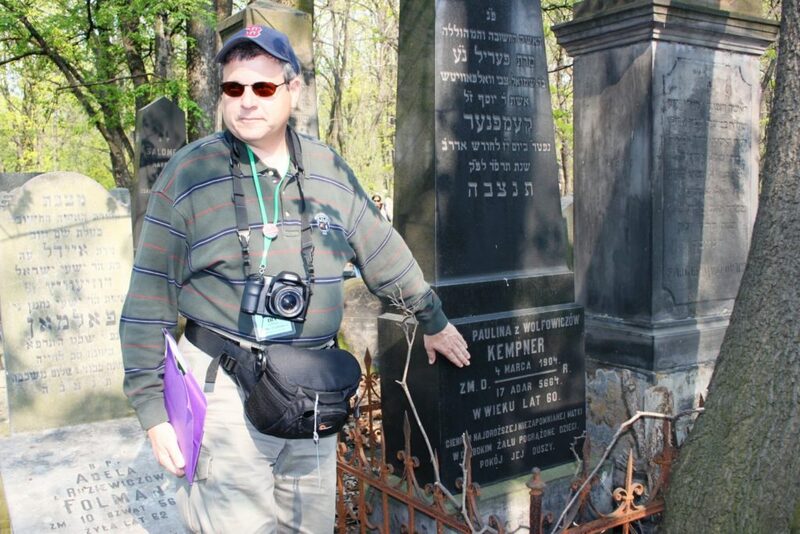 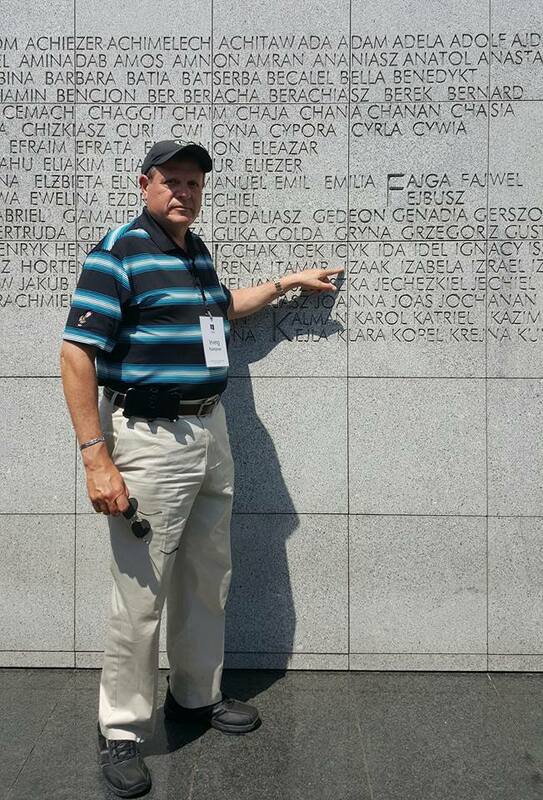 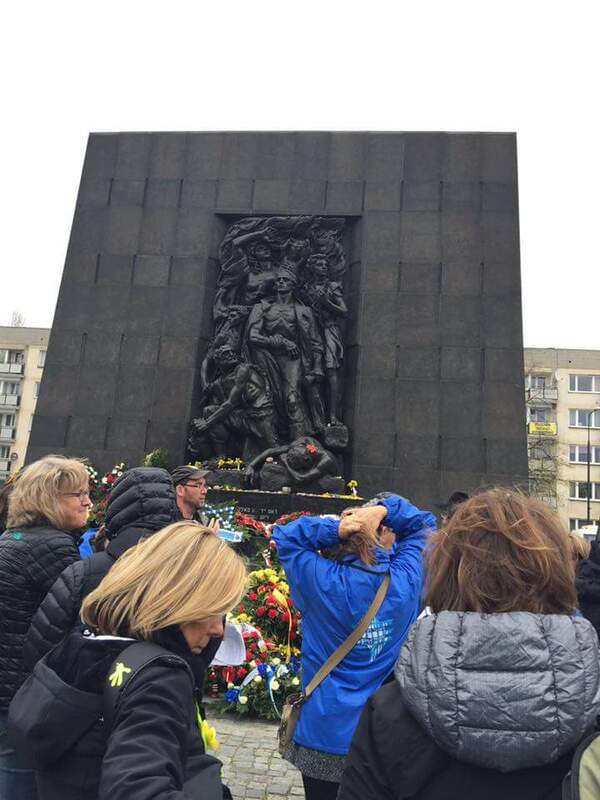 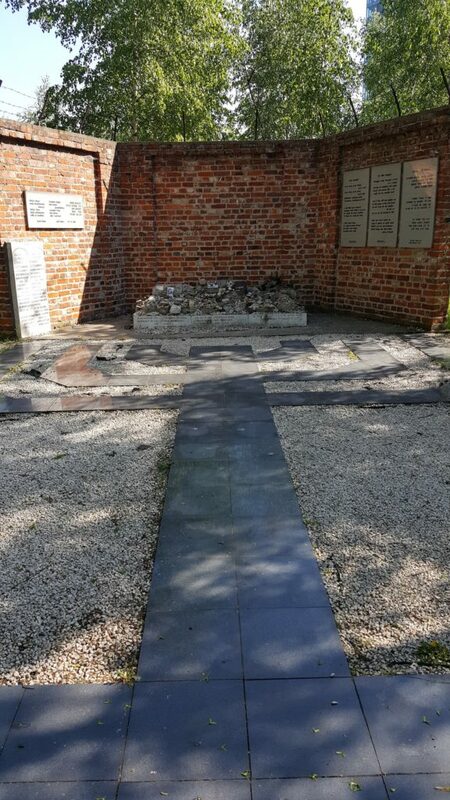 Groups are led by local guides, historians and Holocaust survivors. 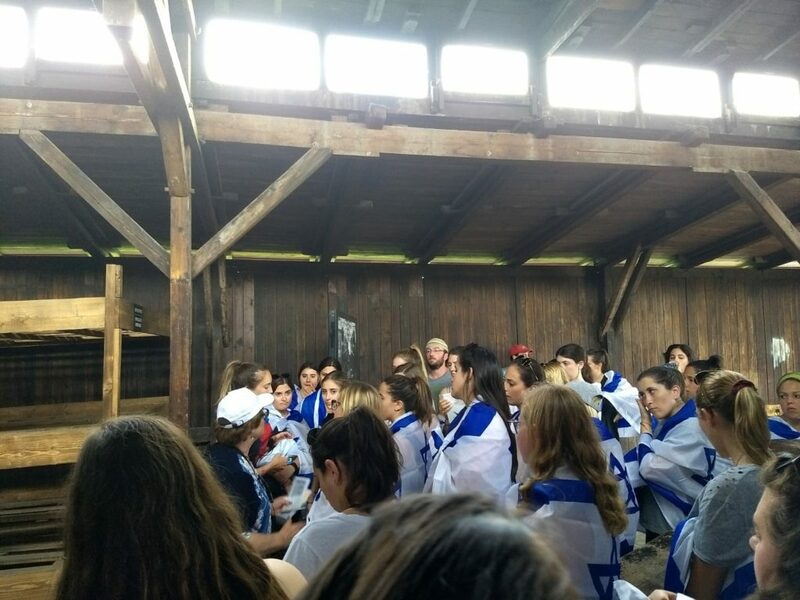 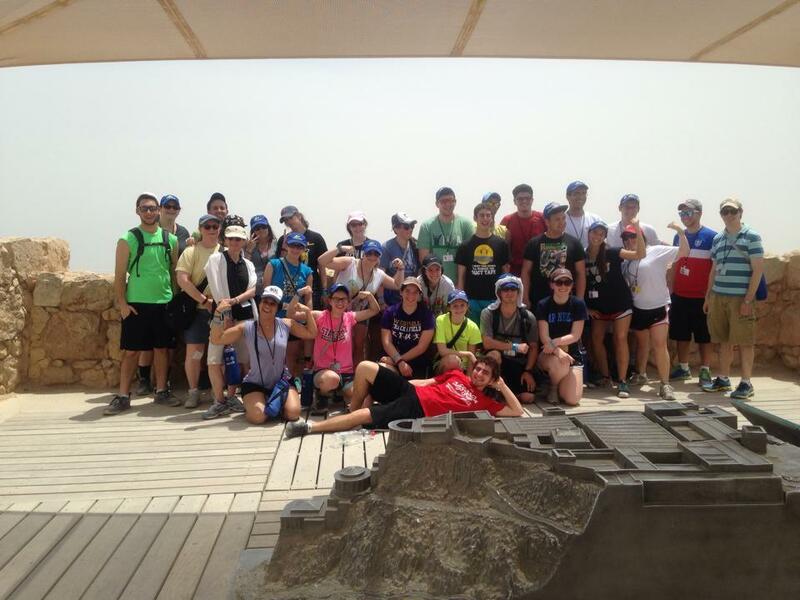 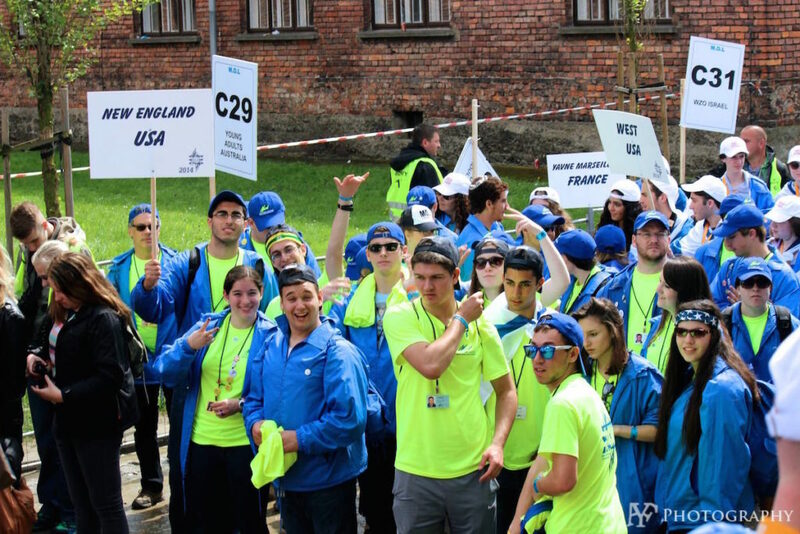 MOTL has brought 260,000 teens to Eastern Europe and Israel. 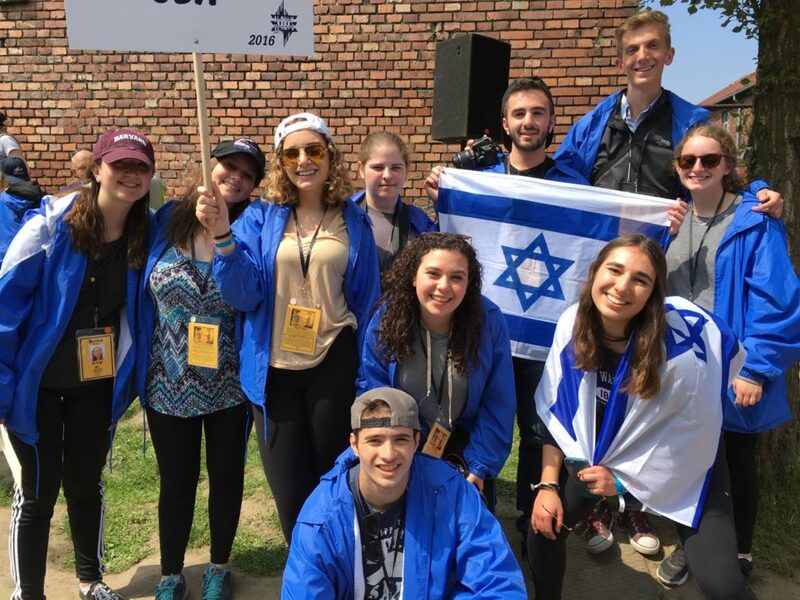 Registration for the 2019 MOTL is now open. 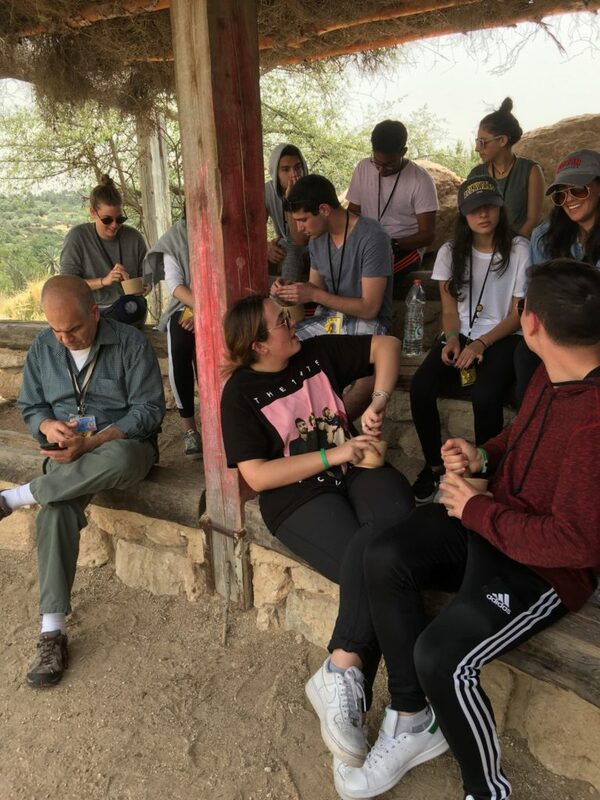 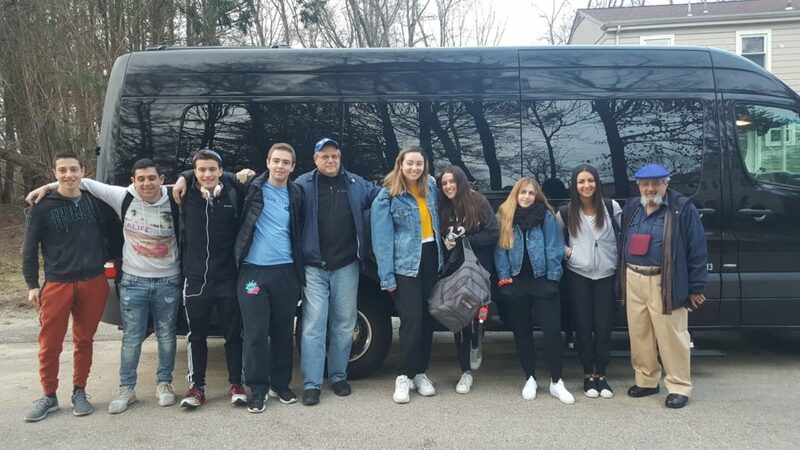 The teen trip will be held April 28-May 12, 2019 and will visit Poland and Israel. 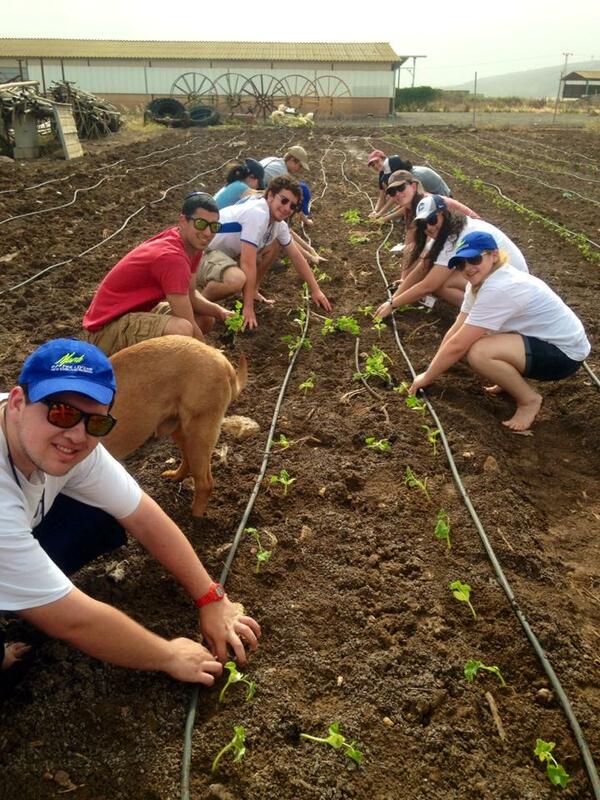 Learn more and apply for the teen trip here. 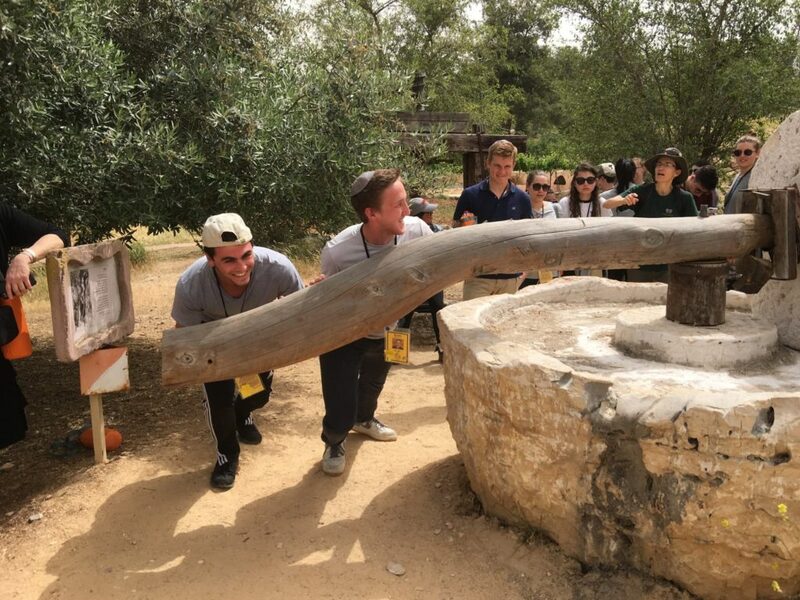 There is also a second trip for adults. 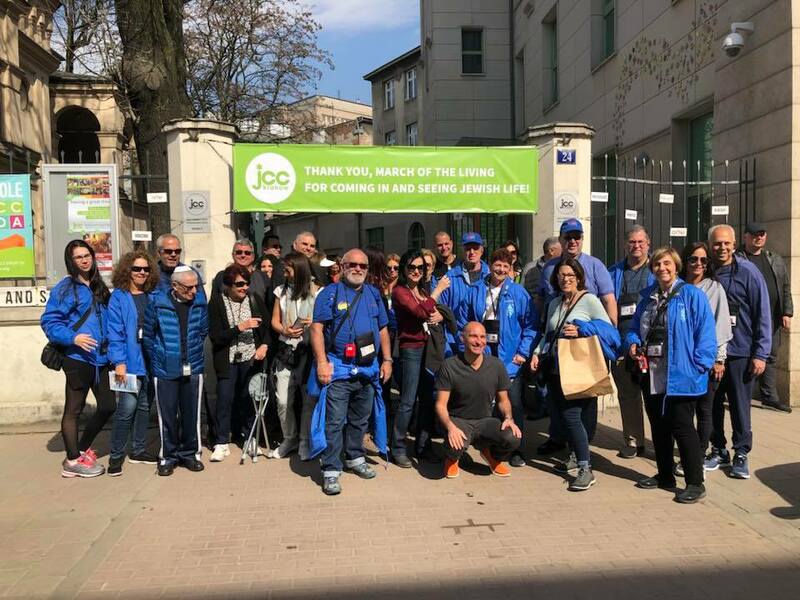 The adult march will be held from April 30-May 12, 2019 and will visit Poland, Hungary and Israel. 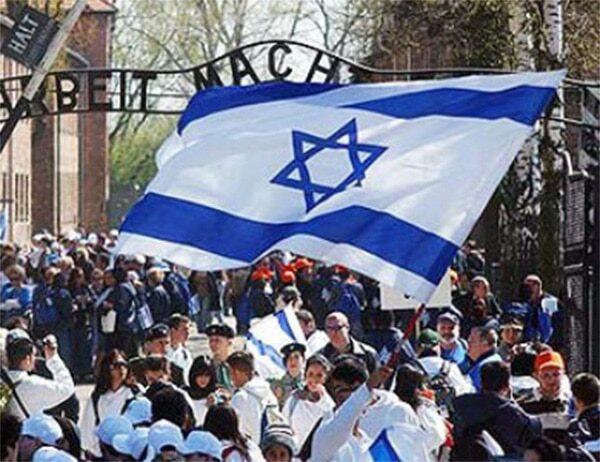 Learn more and apply for the adult march here. 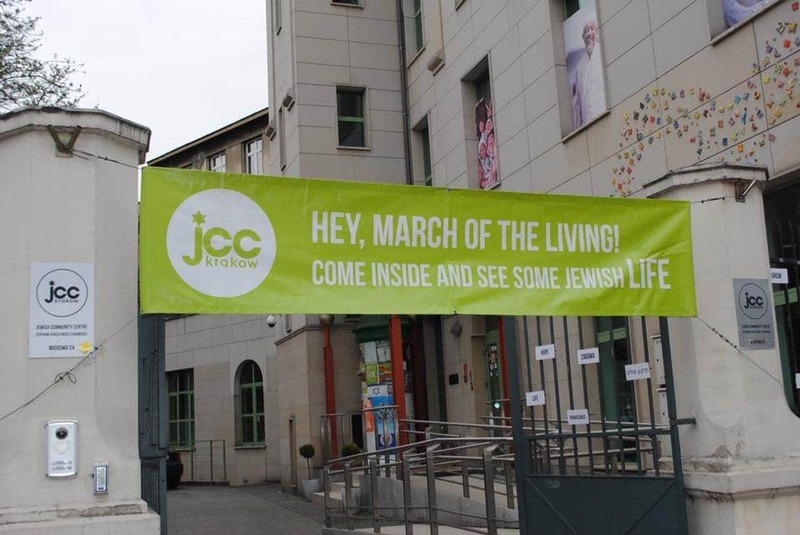 The International March of the Living expresses its deep concern over the recent CNN special, State of Hate, which reported a dramatic and shocking increase in the rise of Anti-Semitism in the US in the last few years. 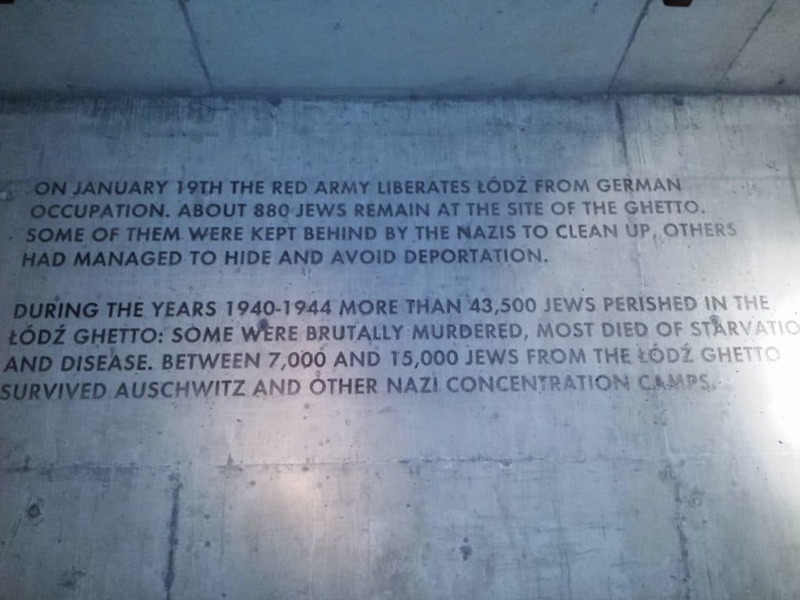 Click here to read the CNN Report and MOTL’s response. 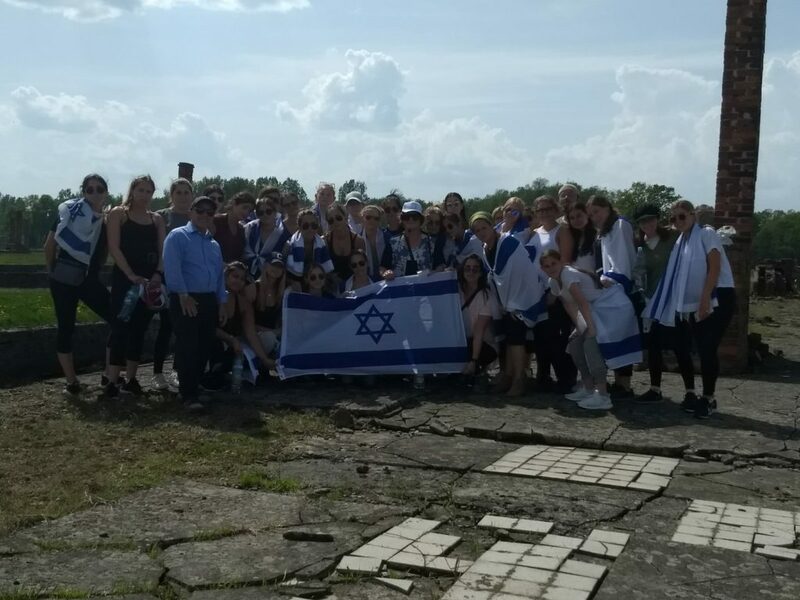 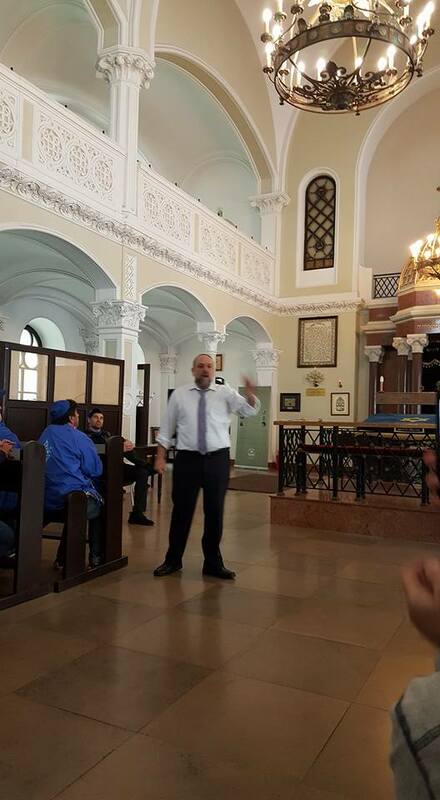 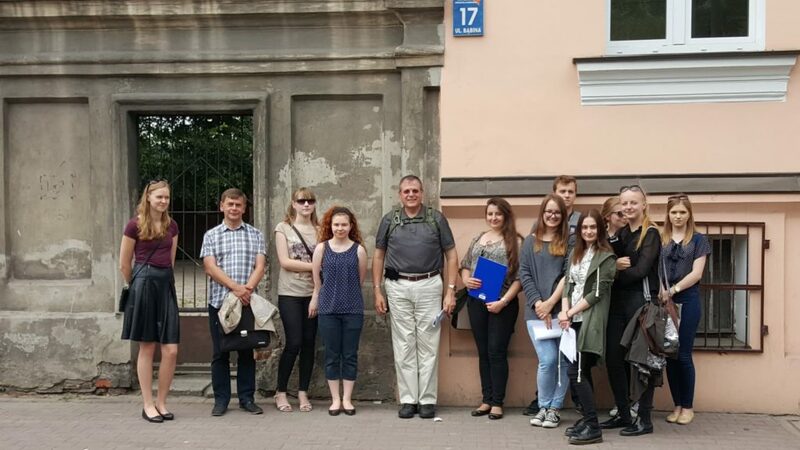 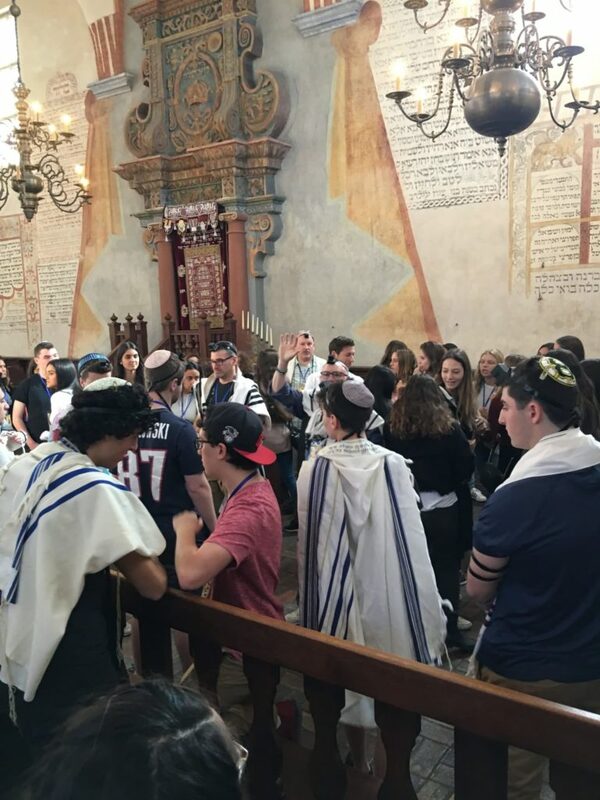 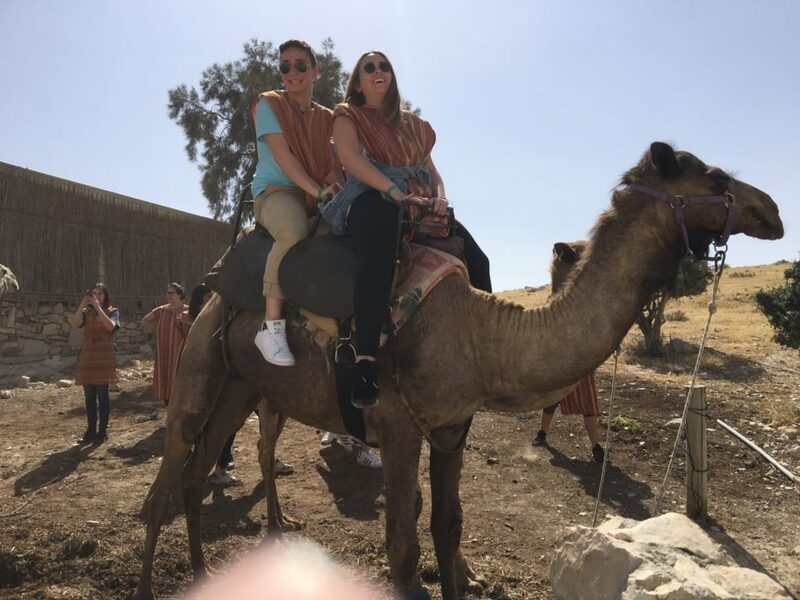 See posts and photos from the 2018 trip to Poland and Israel! 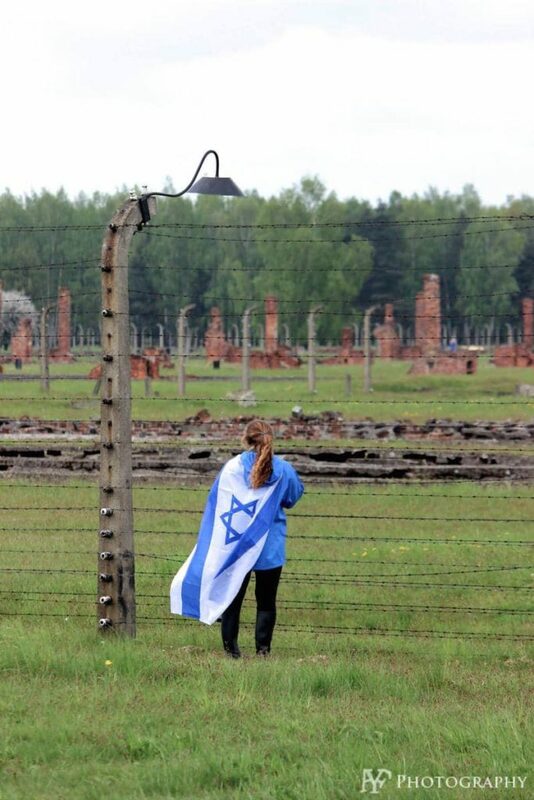 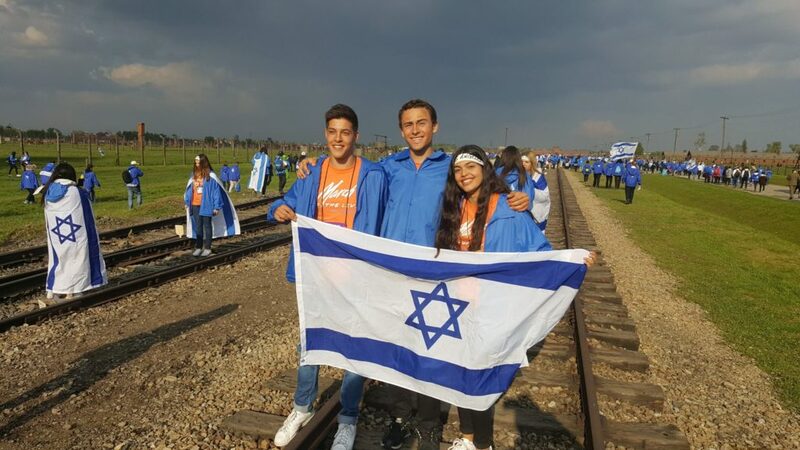 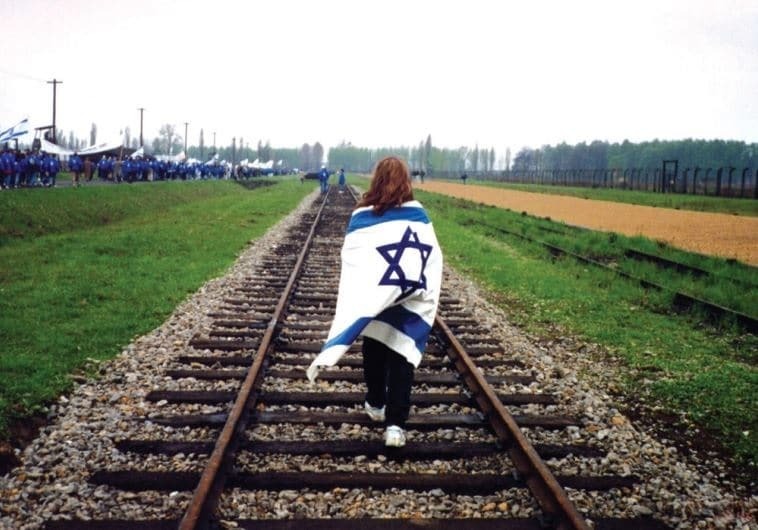 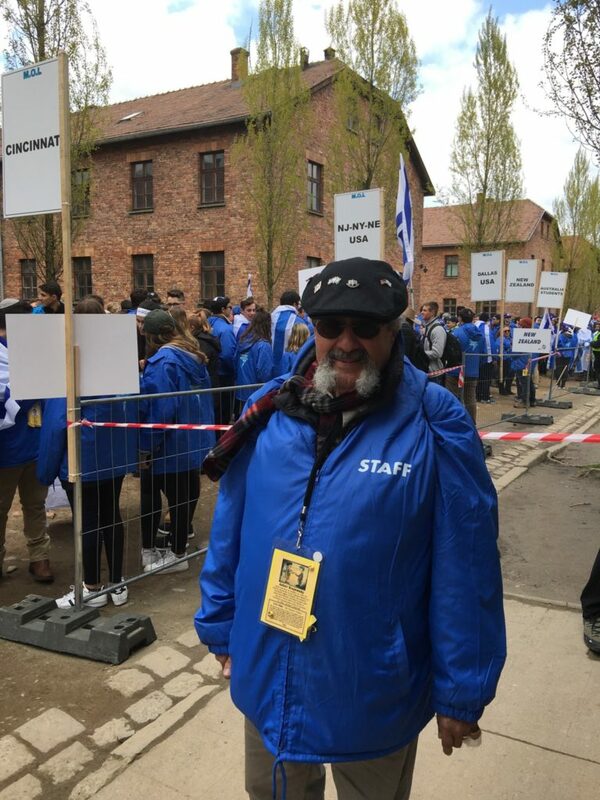 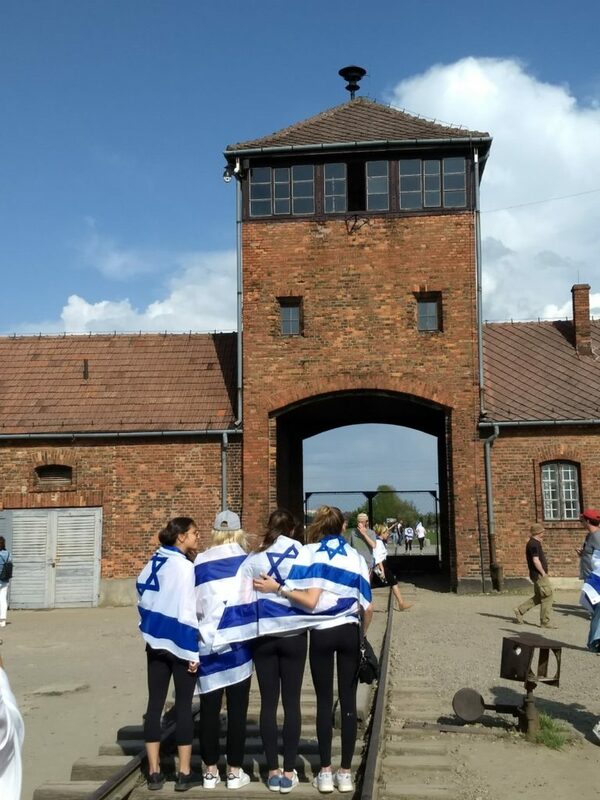 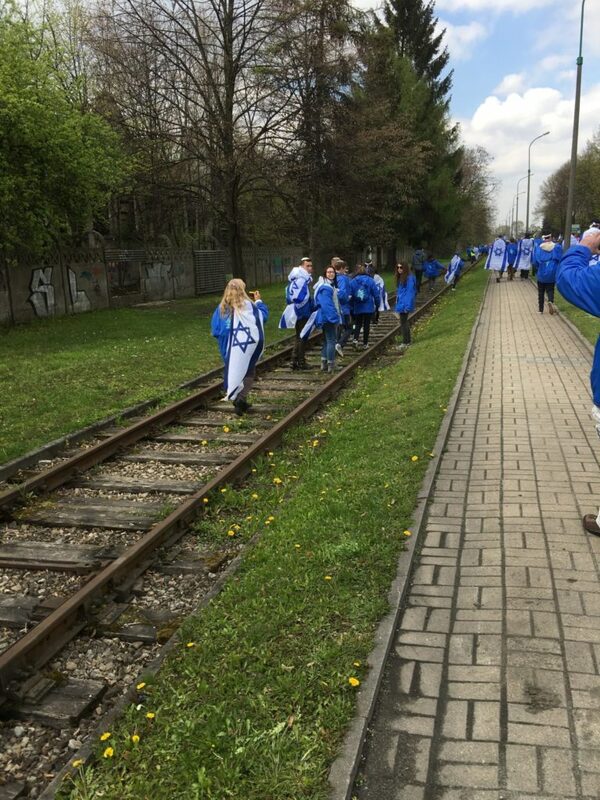 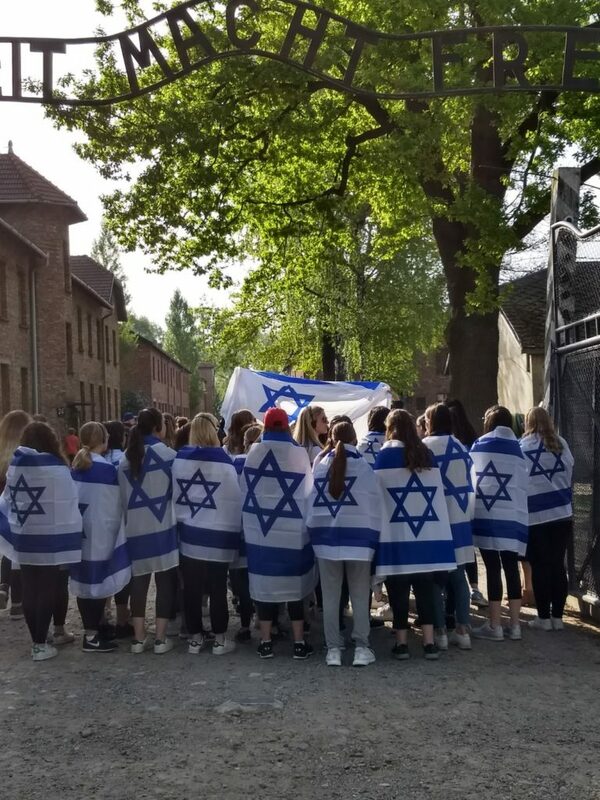 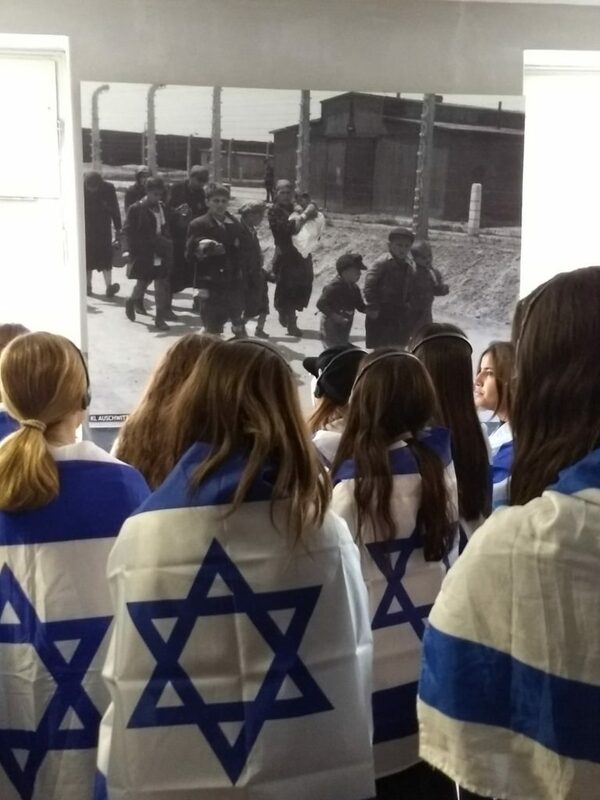 Teens from New England marched from Auschwitz to Birkenau concentration camps in Poland led by Israeli President Reuven Rivlin. 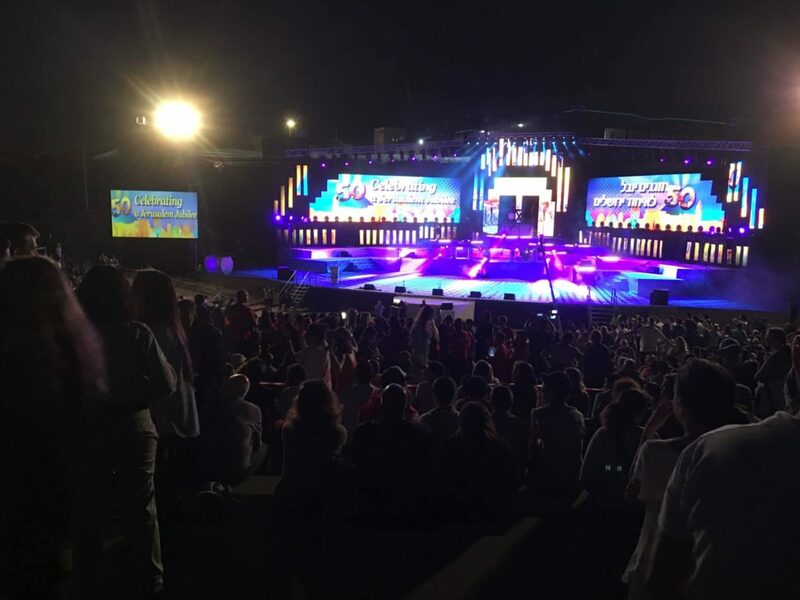 Then, just days later, they celebrated Israel’s 70th Independence Day in Jerusalem. 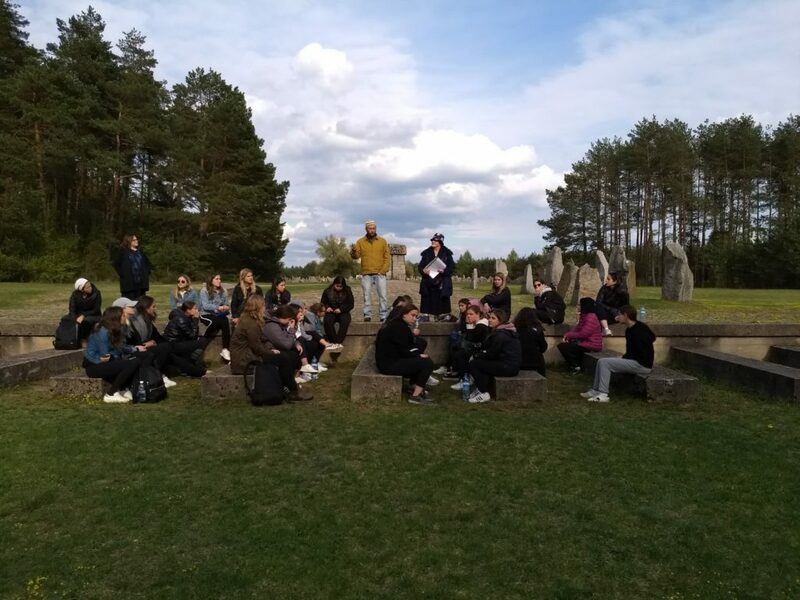 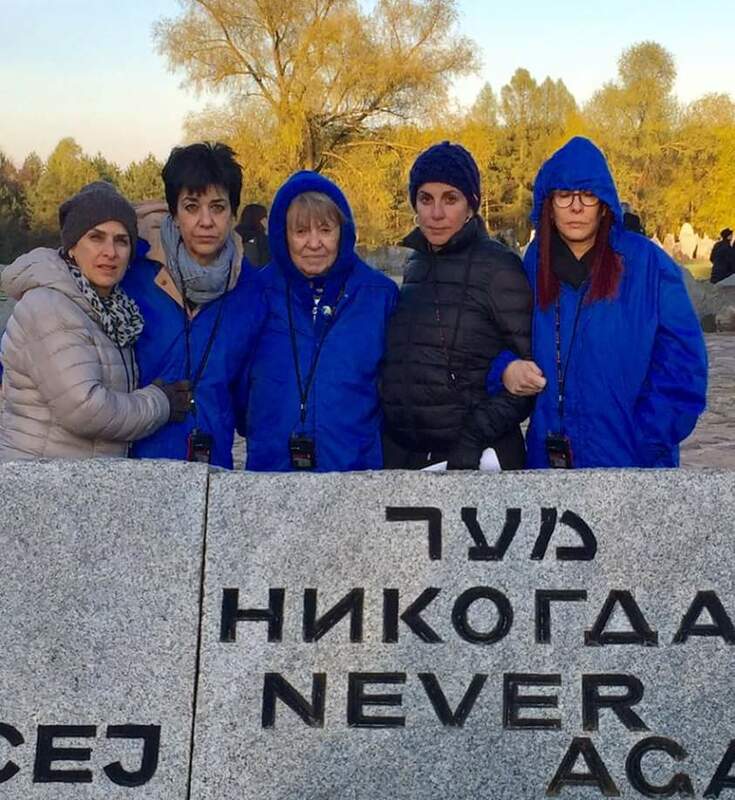 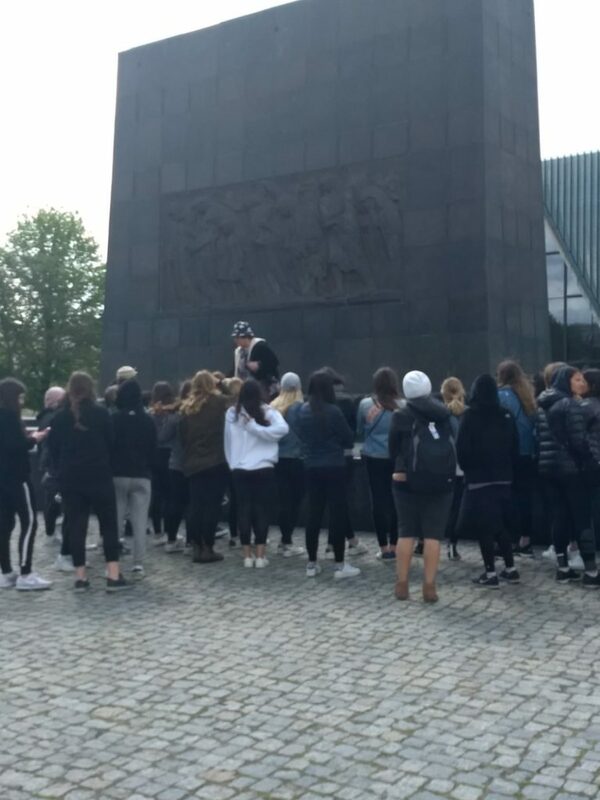 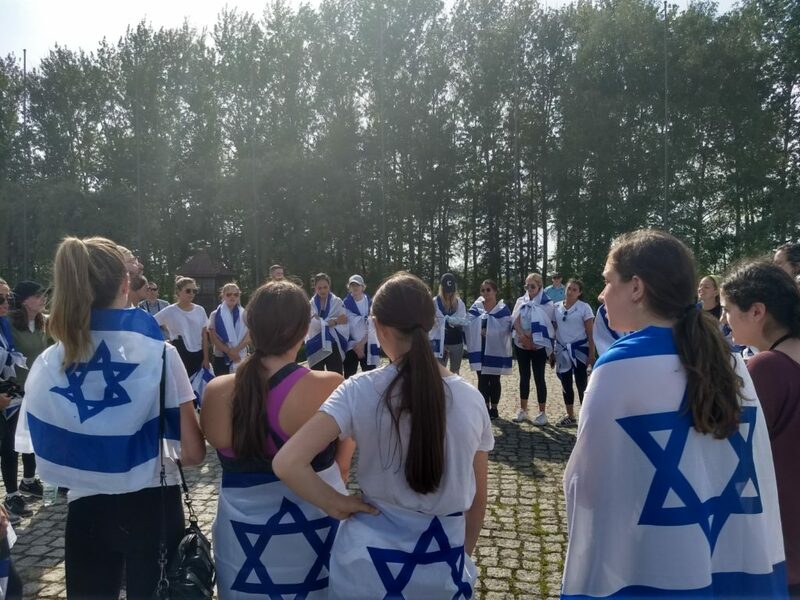 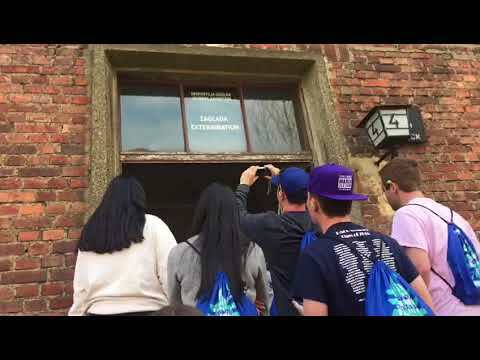 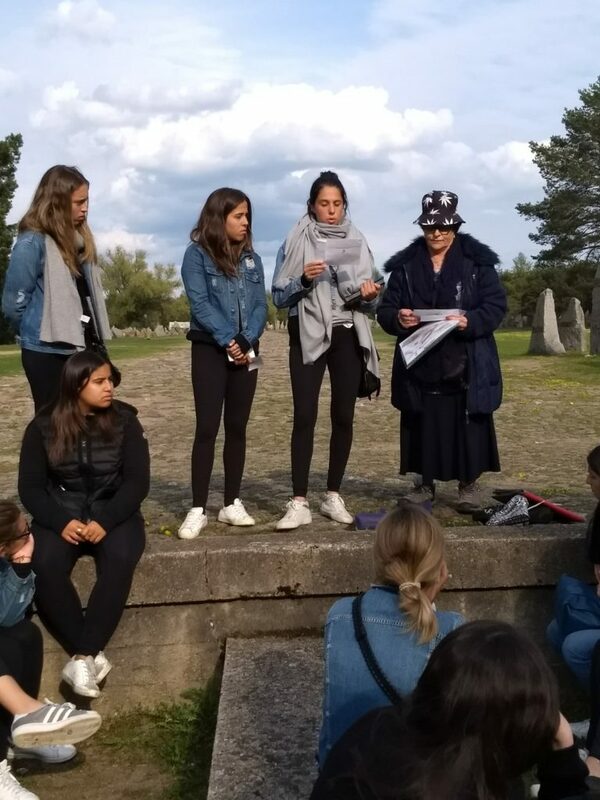 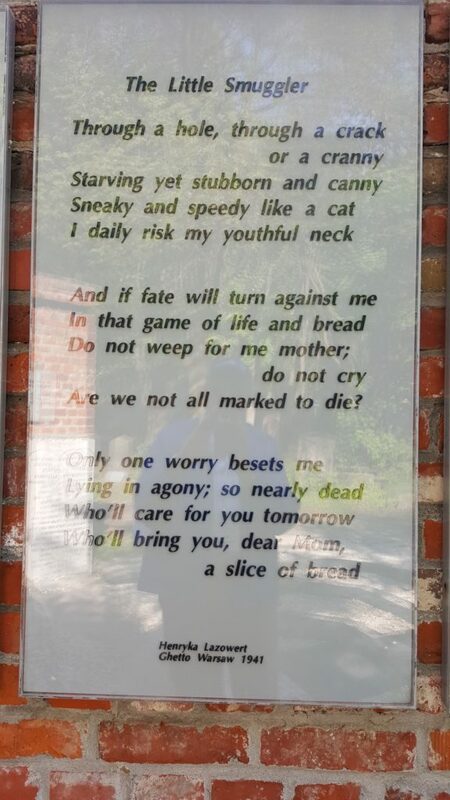 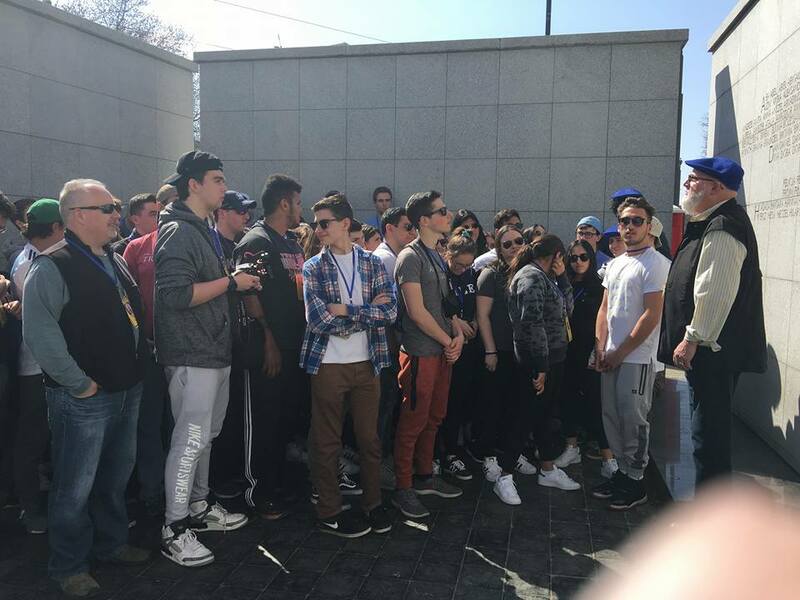 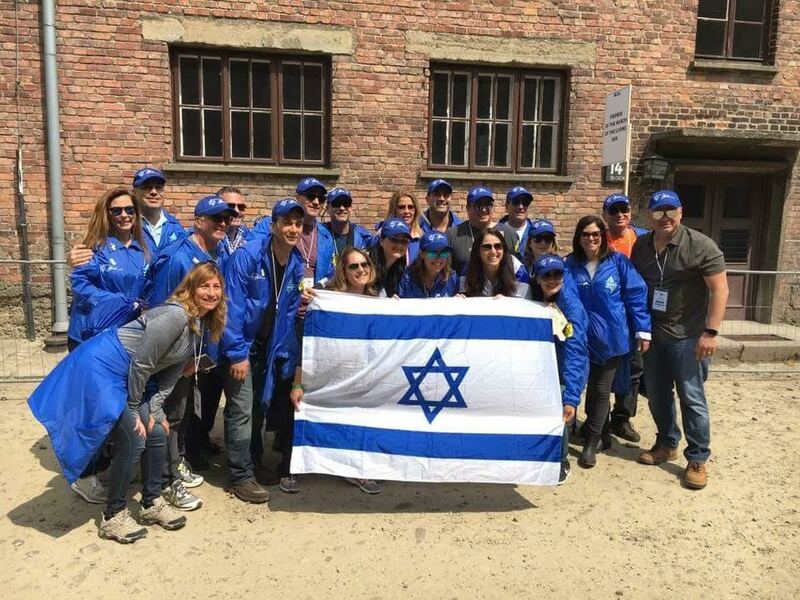 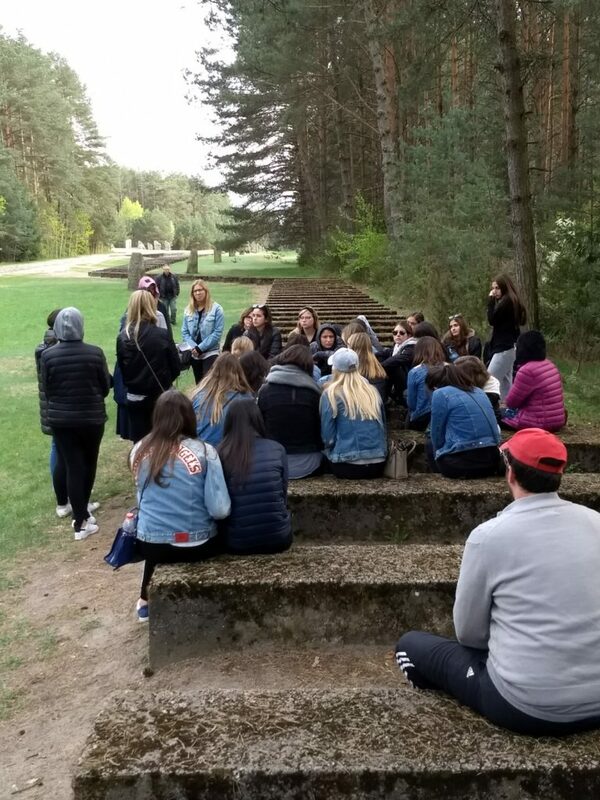 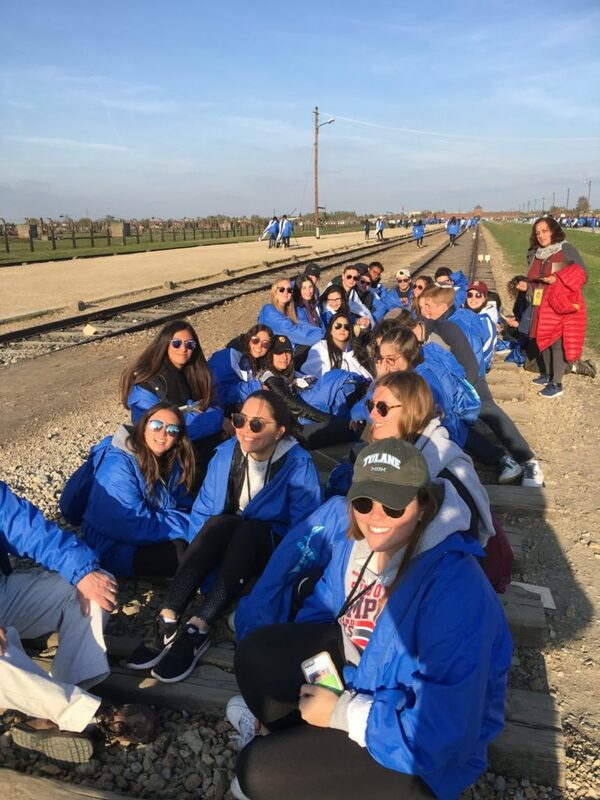 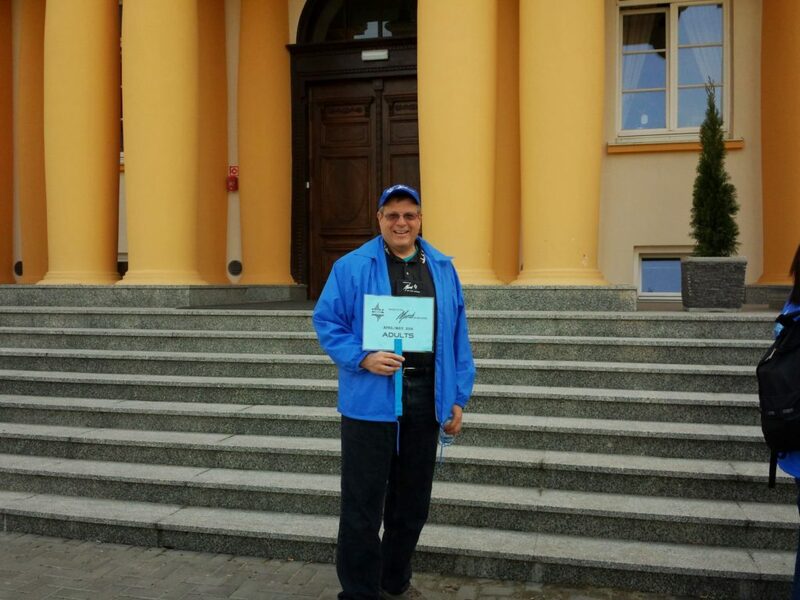 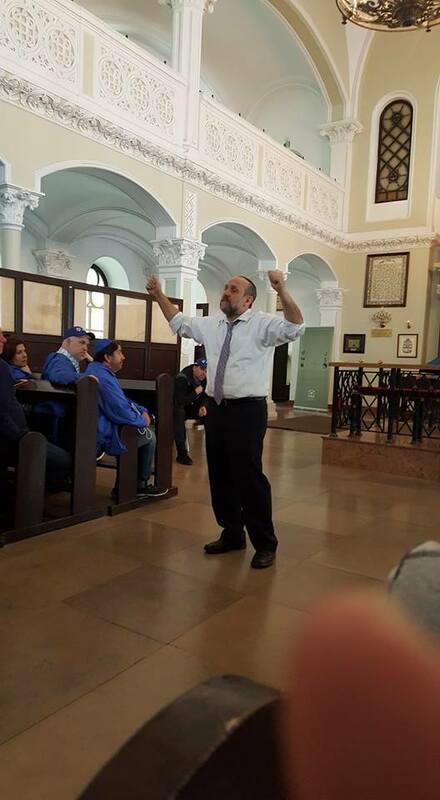 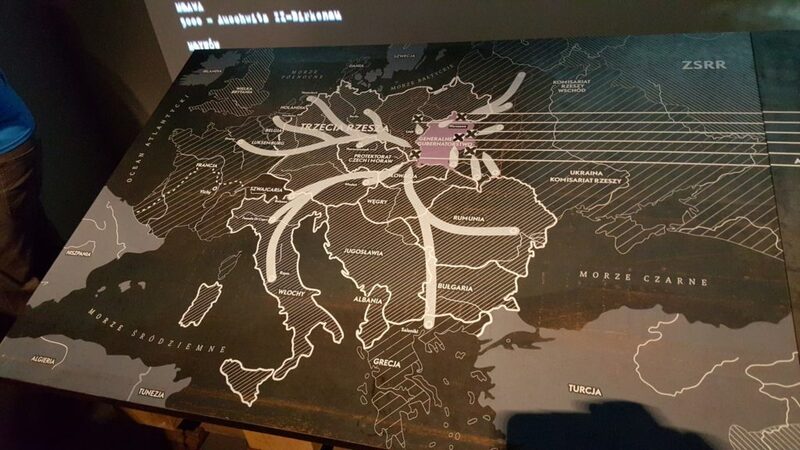 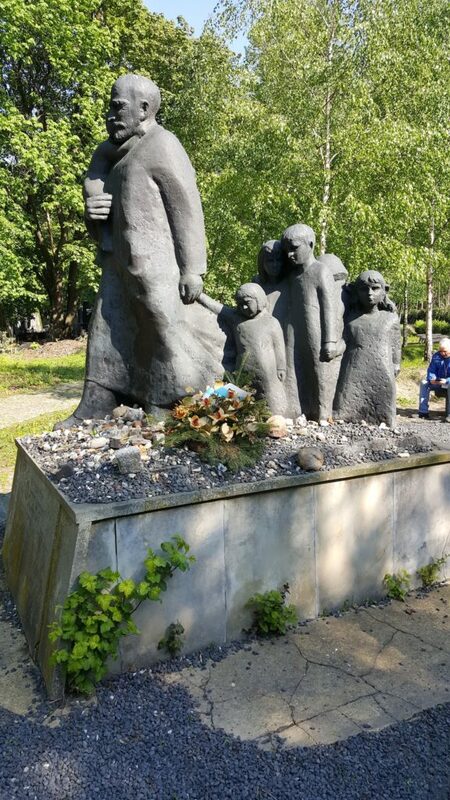 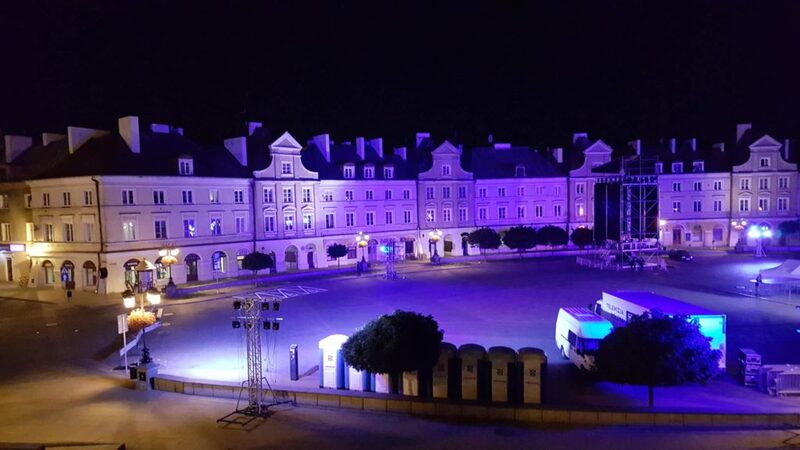 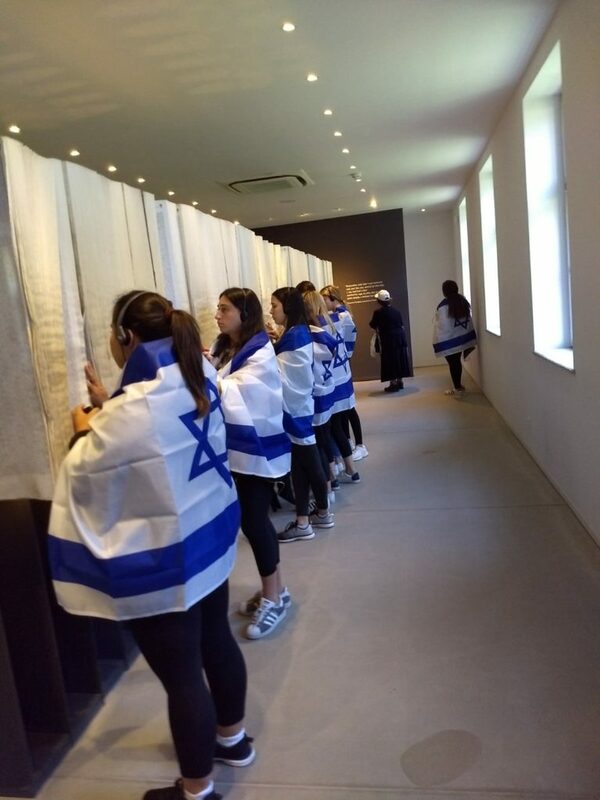 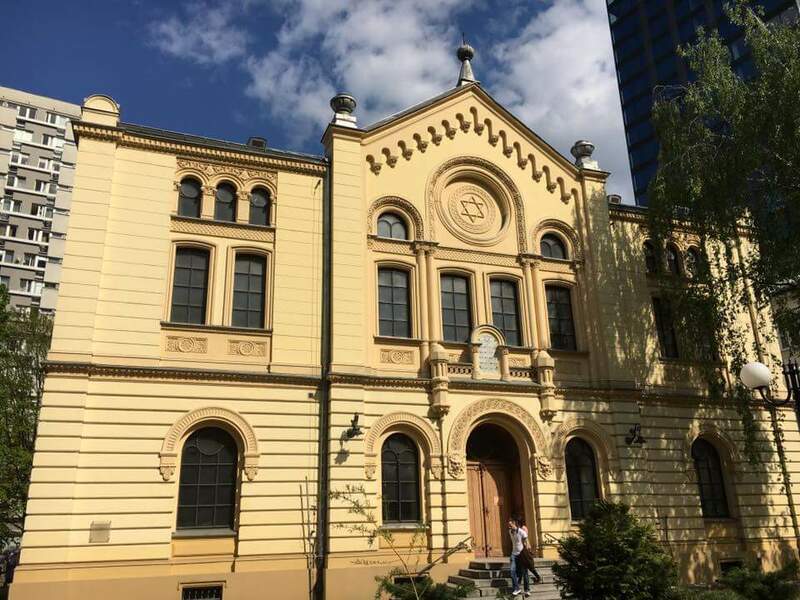 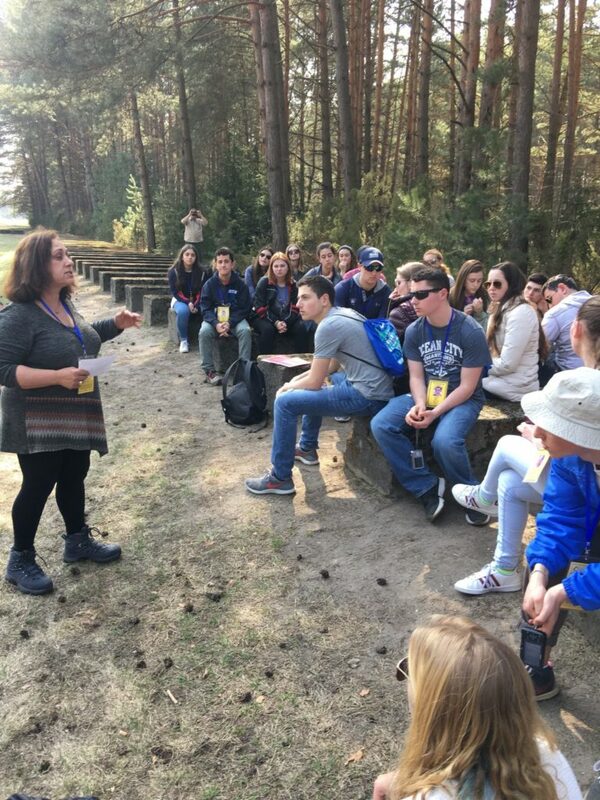 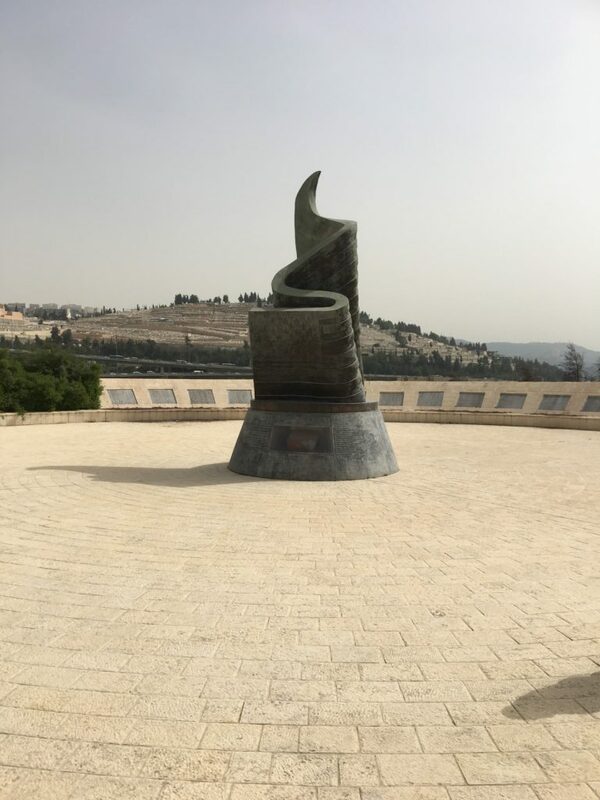 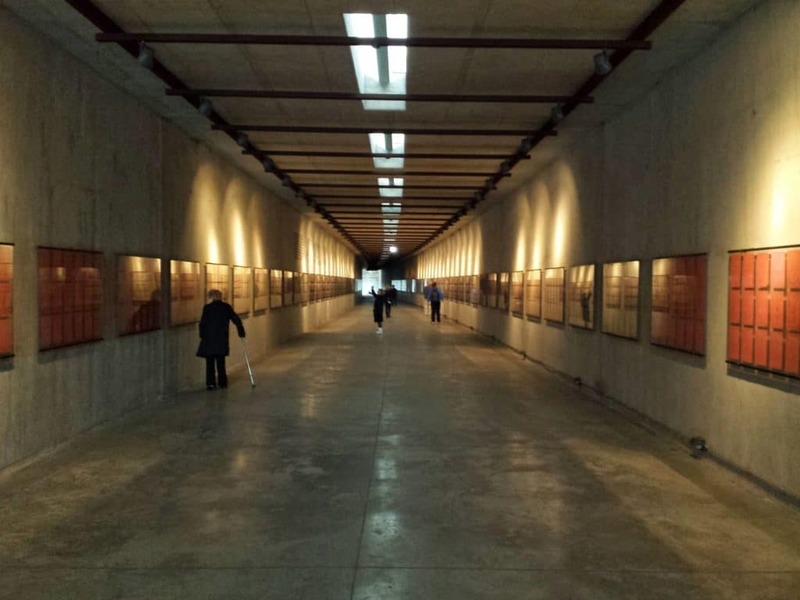 The International March of the Living is an annual educational program, which brings individuals from all over the world to Poland and Israel, in order to study the history of the Holocaust and to examine the roots of prejudice, intolerance and hate. 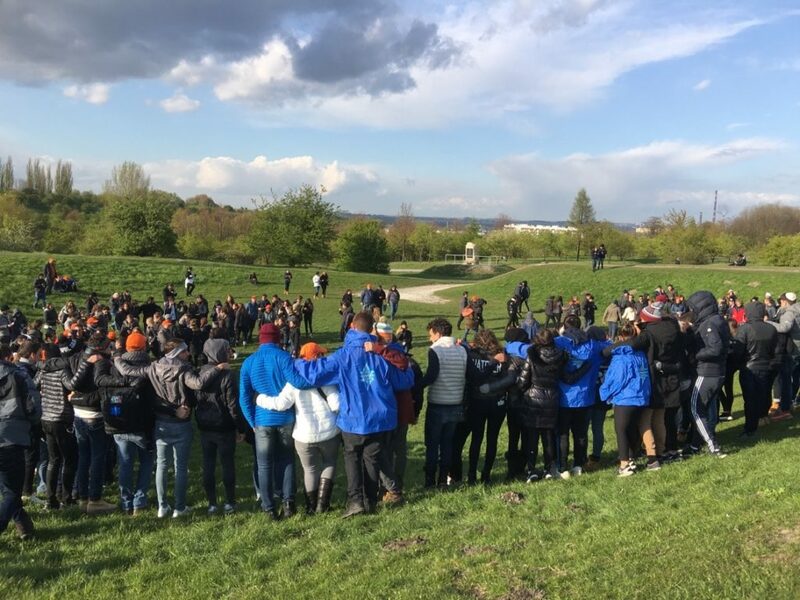 Complete your application for the March of the Living Program. 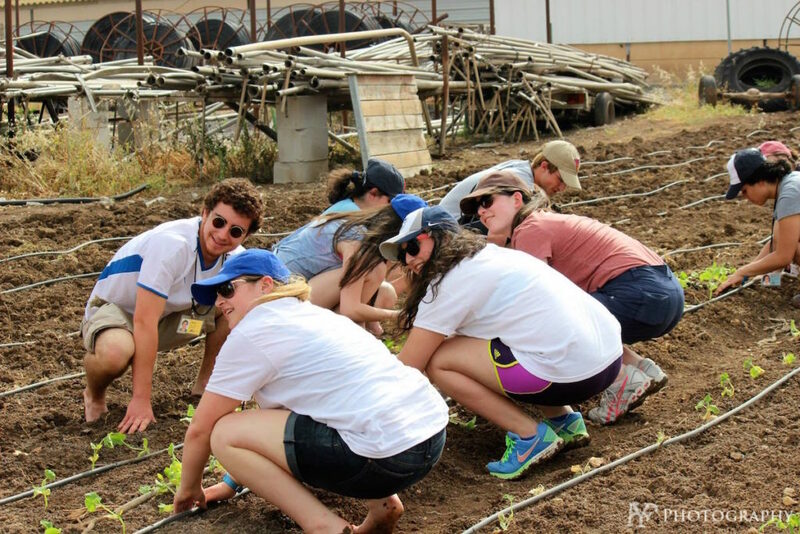 See how your charitable gift makes the difference. 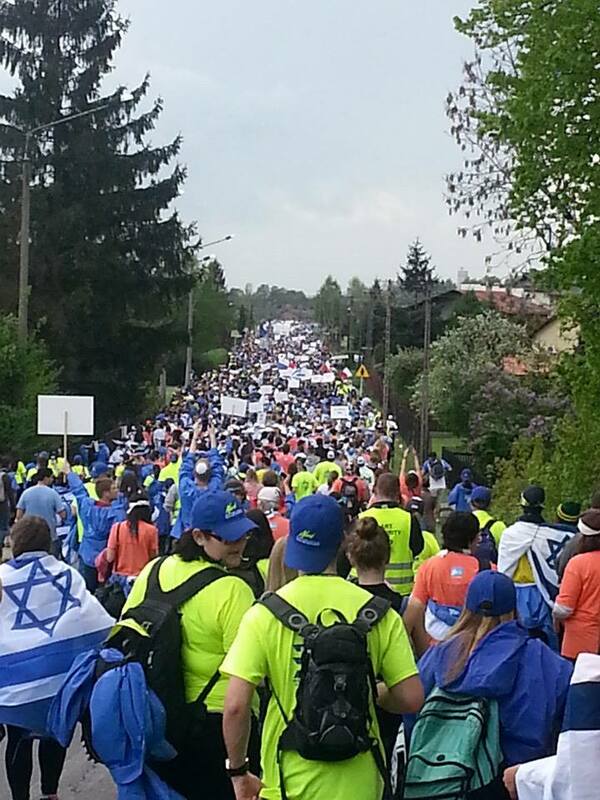 The March of the Living New England mission at work. 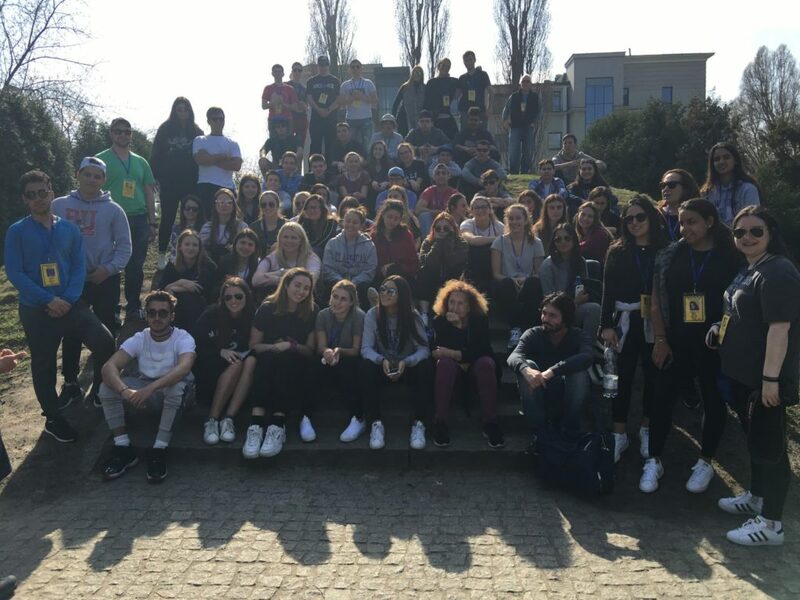 We are here to help with any questions you have.